Less than two weeks to go and we’re getting VERY excited! 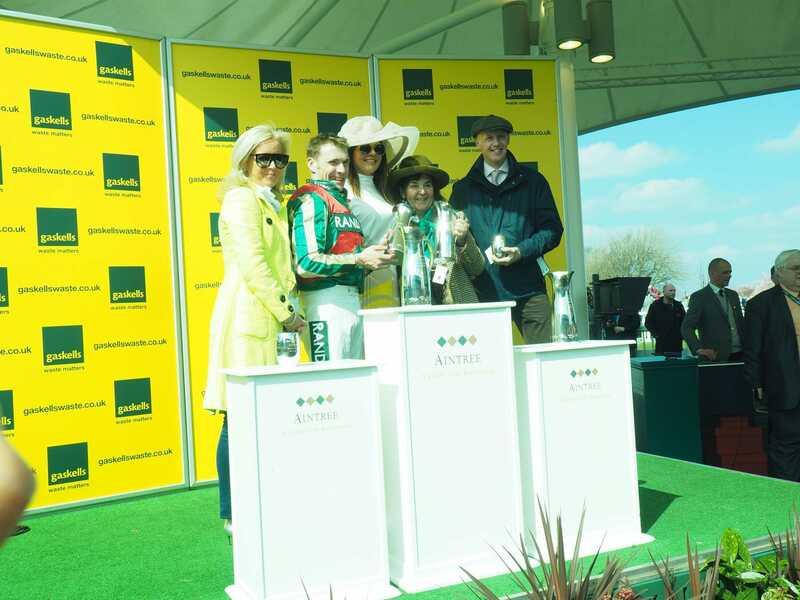 Gaskells will be back at Aintree for the fourth year in a row, sponsoring one of the major races at one of most famous meetings in the racing calendar. 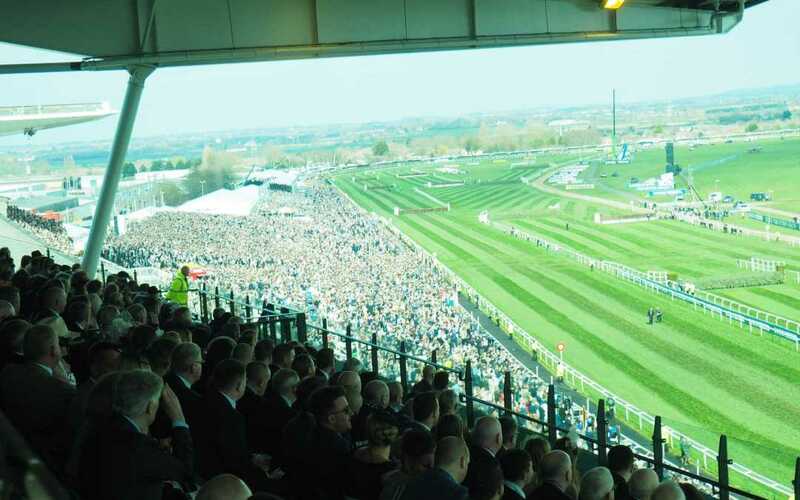 The Grand National Festival 2019 gets underway on Thursday 4th April, the Friday will see Ladies Day and then of course, on Saturday, The Grand National itself. The first race on Saturday 6th April will be the Gaskells Handicap Hurdle as we’re proud to back as race sponsors for the fourth year. 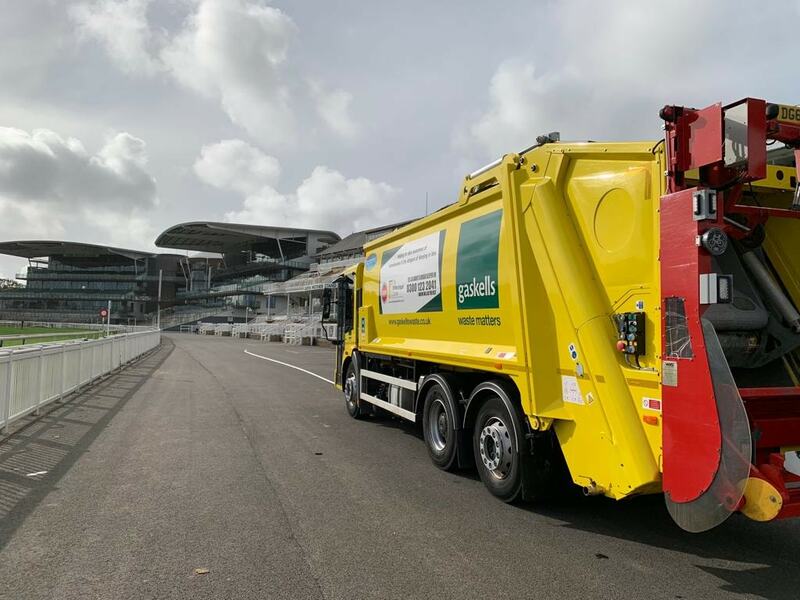 The eyes of the world will be on Aintree for the three days, more than 150,000 are expected to pass through the gates, and 6,000,000 people around the world will tune in on TV for the Grand National itself. At Gaskells, we’re proud of the relationship we have with The Jockey Club and the team at Aintree. 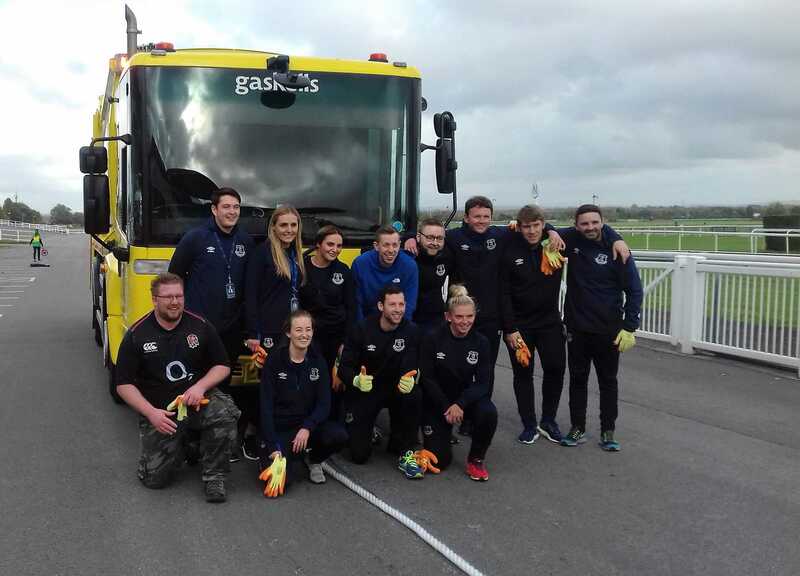 In October last year Aintree was the stage for the Gaskells Charity Truck Pull 2018 which saw a number of teams from businesses across Merseyside compete to see who could pull the truck the furthest. Everton FC’s Community team won on the day, and the event raised more than £,4000 for Liverpool homelessness charity The Whitechapel Centre.